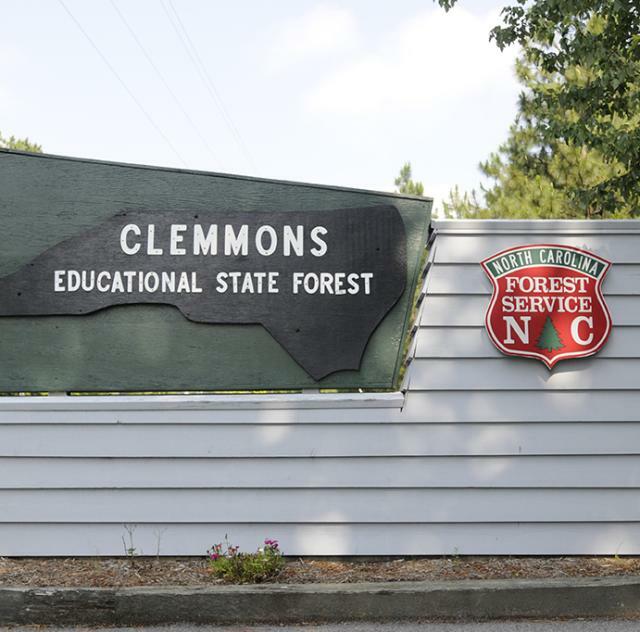 The first of North Carolina's Educational State Forests, Clemmons opened in 1976 in Johnston County. 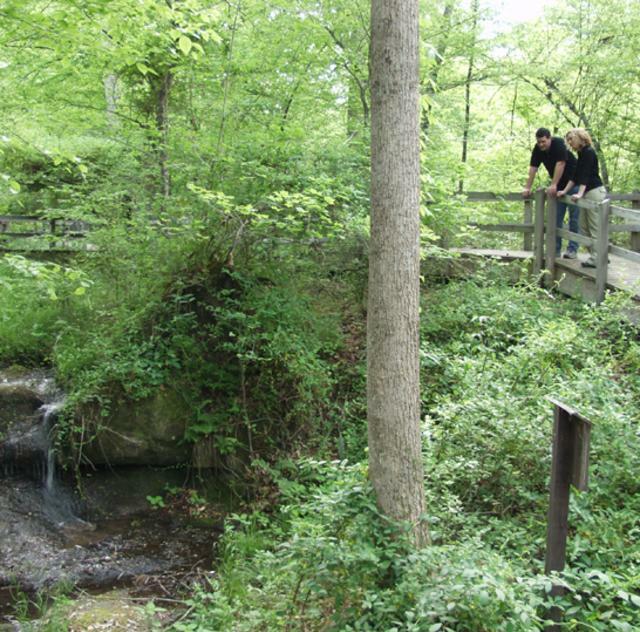 Featuring self-guided trails and exhibits, as well as Ranger-conducted classes, the forest offers a wealth of experiences for the senses and the mind. 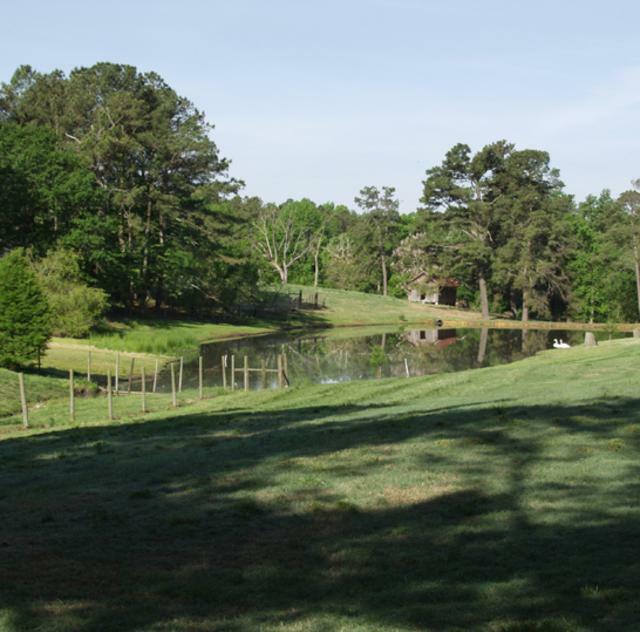 Picnic Facilities-Open picnic sites with tables and grills are available, as well as a spacious shelter complete with a massive stone fire place and plenty of seating. 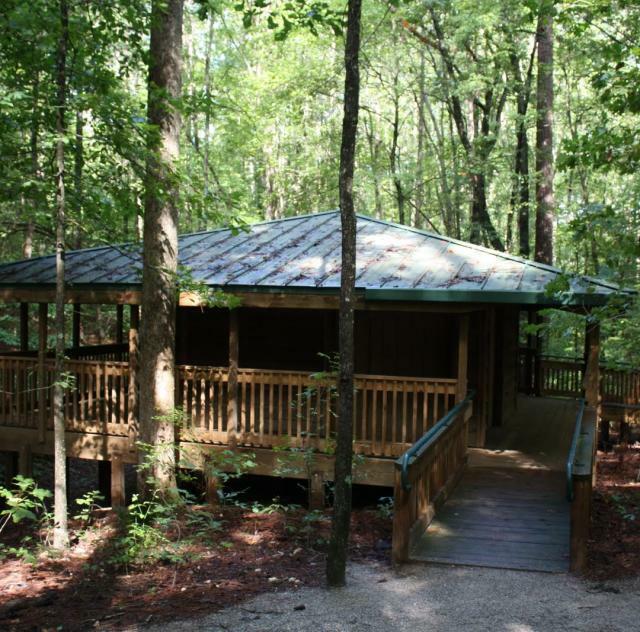 Reservations for the shelter are required. Please note that while on the forest dogs must be on a leash and under direct control of an owner at all times. They must bear a collar displaying a valid rabies tag and owners must carry materials to remove waste. 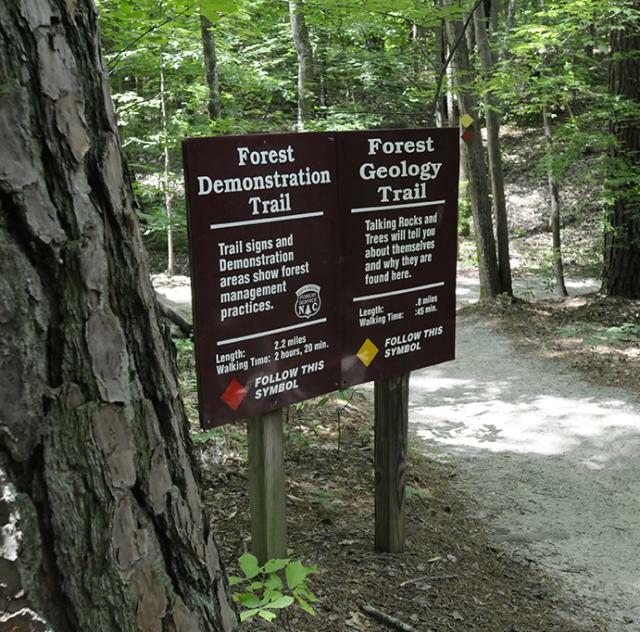 Bicycles and other vehicles are not permitted on the forest's trails.